In some areas, it is standard practice to retain an attorney to handle the closing. In others, the norm is to have the title or escrow company handle the transaction. If you do hire an attorney, try and find someone local who specializes in real estate closings. An experienced real estate attorney can help you move quickly to closing and sidestep any problems or oversights. If you are using an escrow company, make sure that they have a solid track record. Make sure that the buyer’s contingencies are reasonable and that the time allowed for any required activities or testing (i.e. obtaining a mortgage, home inspections, etc.) is not excessive. Reasonable contingencies are an essential part of a fair and balanced contract – just don’t let the buyer take advantage of you. 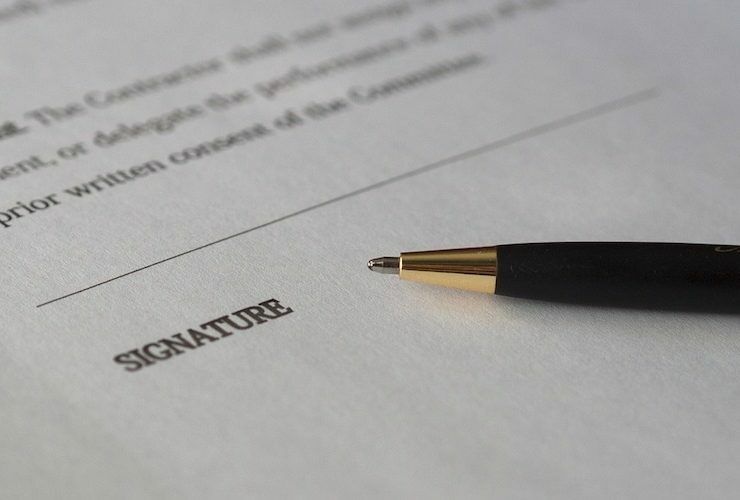 The deed is a legal document that transfers ownership of the home. There are several types of deeds that can be used for your transfer, as well as a number of special provisions that may apply. Your attorney or escrow agent can answer any questions you have on title and deeds. The contract should specify the due dates and disposition of earnest money and deposits. Typically a small amount is posted at the signing of the contract with the balance of the deposit (usually 10% of the purchase price) due within 1-3 weeks. Make sure that the deposit monies are posted as required – they are your primary security in the deal.